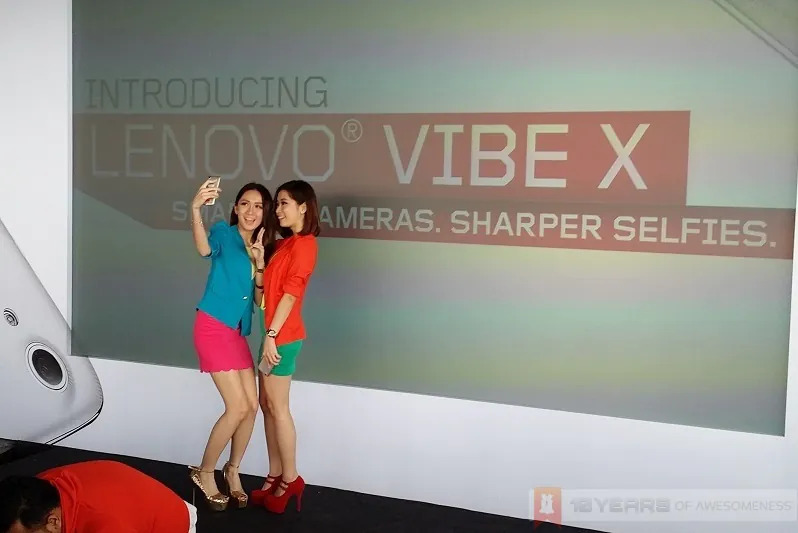 Lenovo Malaysia has today announced the company’s first premium smartphone under the Vibe series, the Lenovo Vibe X. Announced back in September last year, the Vibe X was initially only available in China, before gradually rolling out worldwide last month. This 5-inch smartphone is likely to appeal to selfie lovers, as the Vibe X is equipped not only with a 13MP rear camera, but also a wide-angle 5MP front-facing camera – complete with auto-enhancing features. As with most Android offerings from Chinese companies, the Lenovo Vibe X – which is also known as the S960 – appears to be quite a value-for-money proposition – on paper at least. Powered by a Mediatek MTK 6589T 1.5GHz quad-core processor with a PowerVR SGX544 GPU, the Vibe X also sports 2GB of RAM. And, as mentioned above, the 6.9mm thick device sports a 13MP rear and 5MP front cameras, while the display is a 5-inch Full HD IPS “20/20 Vision Display”, and is covered with Corning Gorilla Glass 3. Unfortunately, the Vibe X does not feature expandable memory, so users will be stuck with 16GB of storage (12GB usable), while the smartphone also packs a 2000mAh lithium-polymer battery. Finally, the device will run on Android 4.2 with Lenovo’s Smart UI on top, which is reminiscent of Apple’s iOS with the omission of the Android app drawer as well as the iOS-like icon set. We’re also told that there are currently no scheduled plans for an update to Android 4.3 or 4.4 for the Vibe X, though that may change in the future. Those interested in the new Lenovo Vibe X, which is encased in a polycarbonate body with laser-etched 3D-tactile finish, will be glad to know that the smartphone is now available in Malaysia at a retail price of RM1299. Currently it is only available in one colour (Silver), but Lenovo mentioned that a second colourway will be available soon. 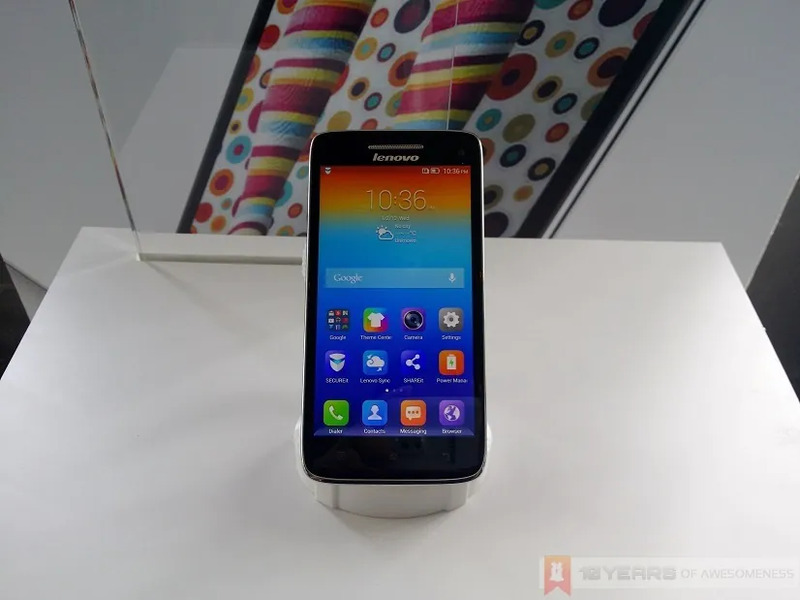 For more information about Lenovo’s latest Vibe X, check out the official product page here.